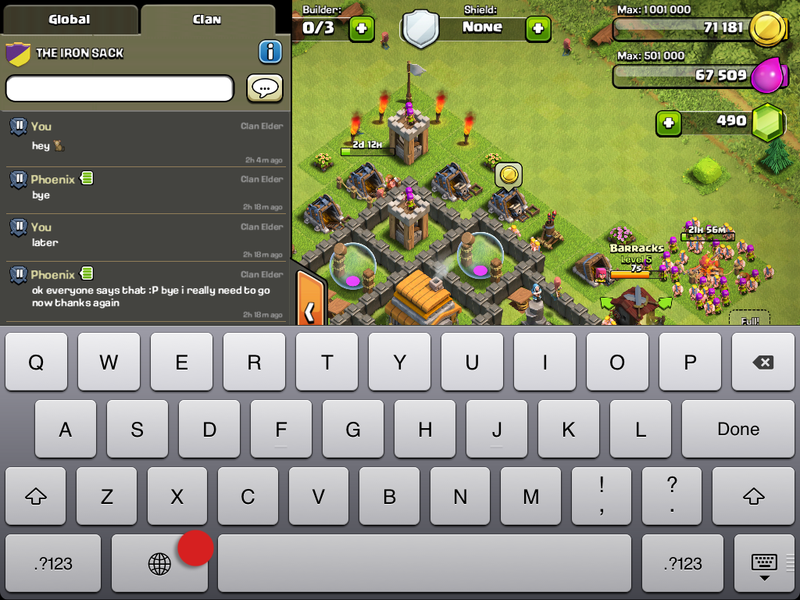 Being a big fan of Clash of Clans I wanted to stand out from my clan members when it came to chat and troop request. 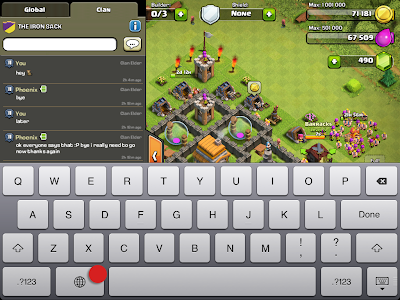 Here is a cool simple way to add a large variety of smileys to your iPad iPod or iPhone for use in social game chat like Clash of Clans. 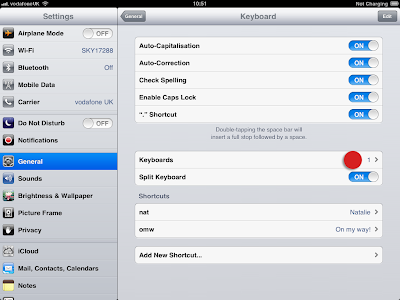 Please note that this method of using smileys works on all text related apps on your iPad, iPod or iPhone and is a must have feature, in fact I'm not even sure why this is not a default factory setting. 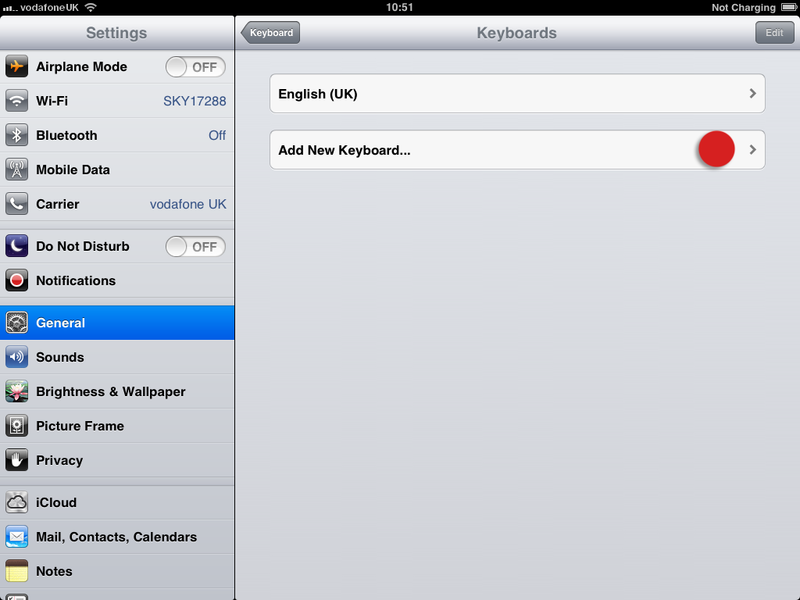 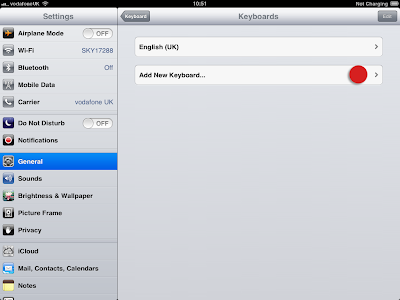 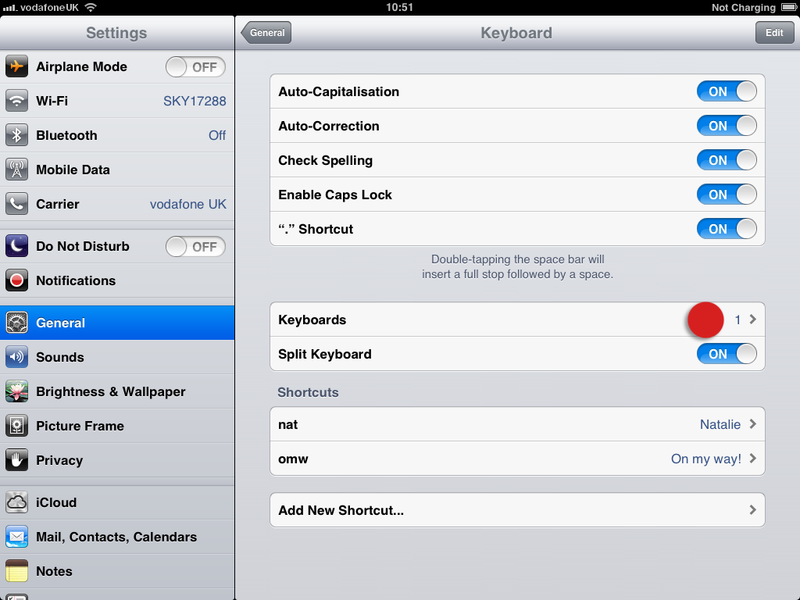 How to add smileys to your iPad keyboard! 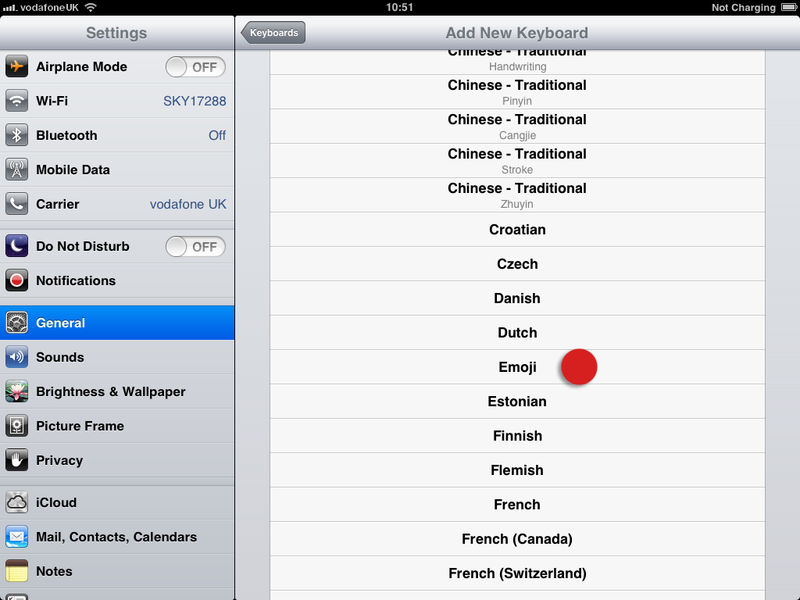 Scroll down to find Emoji and tap to add. 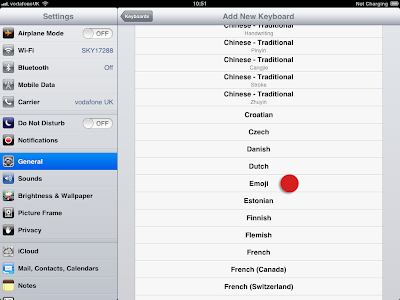 Thats it, you now have smileys added to your keypad. To use just bring up your onscreen keypad and tap the button marked in image below. 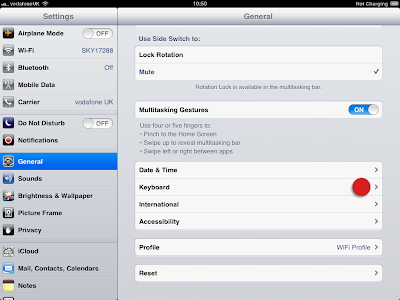 Have fun and I'll clash your clan later.